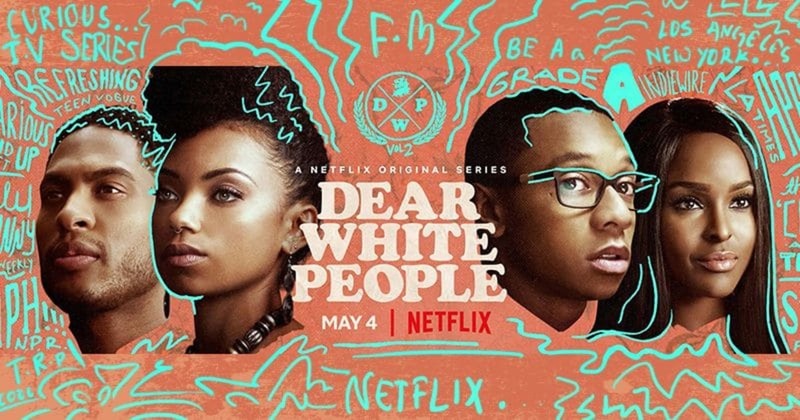 While there is significantly less controversy surrounding this season’s release of “Dear White People” compared to volume one, that doesn’t mean the show’s content isn’t dubbed controversial. 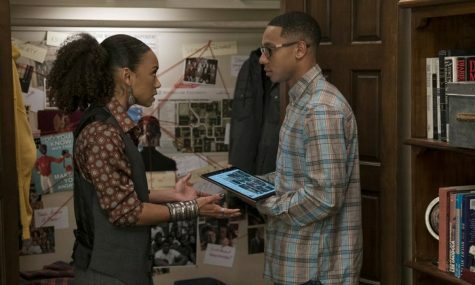 While the show expands into new horizons, “Dear White People” continues to explore various topics that spark significant dialogue among its viewers. Characters Joelle Brooks, Sam White, and Coco Conners laugh together in a moment of release after the passing of White’s father. The three of them went on a road trip to support White and to get away from the rising alt-right groups, led by a Twitter account named AltIvyW, on campus. The show continues the same episode format, as discussed in the volume one review of this television series. The show reflects a semblance of our reality, showing the rise of conservatism, along with the occasional neo-Nazi or those who claim white genocide. Just as there has been backlash to social movements in the real world, the main characters face this fate on their college campus, at the fictional Winchester University, through arguments on Twitter. 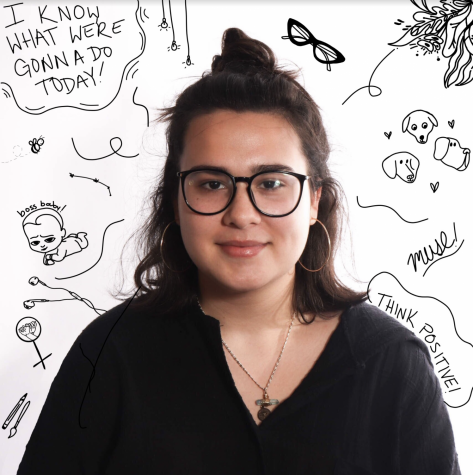 There are even heavier discussions that apply to everyone about safe spaces, pregnancy, and the increasingly high expectations thrust upon students. 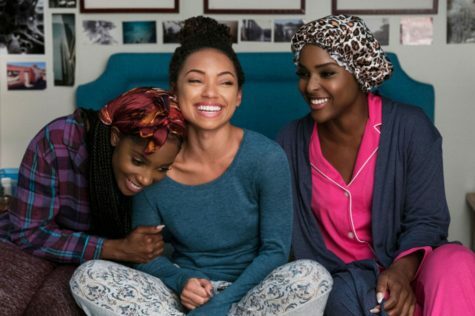 Of course, this show continues to center around the narratives of black students. Each episode digs deeper into the topics initiated within the first season. One of the overlying themes this season was that discrimination still runs rampant on their campus. Yes, even in a post-Obama era, shocker. The show discusses common tropes of black characters on television and in real life, where there is light-skin favoritism and father issues. The discrimination faced by mixed black people becomes a topic of discussion when racial slurs are used to describe the main character, wherein we see the main character break down from the immense amounts of arguments she endures just to exist. Through its multiple narratives, the show highlights that being black is exhausting, from threats and lasting impacts of police brutality to continuous discrimination. Most notably, it acknowledges that a black person who works twice as hard is still seen as incapable or seen as if it was handed to them. Sam White and Lionel Higgins discuss the potential secret societies on campus that strive to make a social movement. White and Higgins had been investigating and piecing together clues to try and decipher how it correlates to the recent alt-right groups. Once again, the show discusses being black in the LGBTQ+ community through the experiences of Lionel. He consistently recognizes the blatant ignorance and racism within the LGBTQ+ community and other minorities, but when he tries to confront people about their problematic behavior, they feel as if it is OK because of their own oppression. This idea of fake social progressives is further analyzed when a new character enters the show and is called a “hotep.” The term, while originally meaning to be at peace in its Egyptian wording, is actually used to define black people who claim to be progressive, but end up being sexist, homophobic, transphobic, or their ideas are almost based on conspiracy theories. The show excellently highlights that not all people are “woke” even if they claim to be. The first season was recognized for its brilliant soundtrack, and the following volume does not fall short including exceptional songs from artists Zac Villere, Brockhampton, Beyonce, and Tyler, The Creator. Not only does the show promote new sounds, but these tracks fit perfectly in tune with the scenes to portray another level to the emotions of the scene. Similarly, the show uncovers new truths about the school’s history and what it means for the character’s future, hinting at a third season. The show further sparks a dialogue that can be appreciated by all audiences. Just as stated in the review of the first season, even if you’re not sure this show is for you, try it out anyways as what you watch might surprise you. It has compelling insight, a good soundtrack, and an important message that everyone should be aware of.